Background Checks for Jobs. Learn the Most Common Searches. 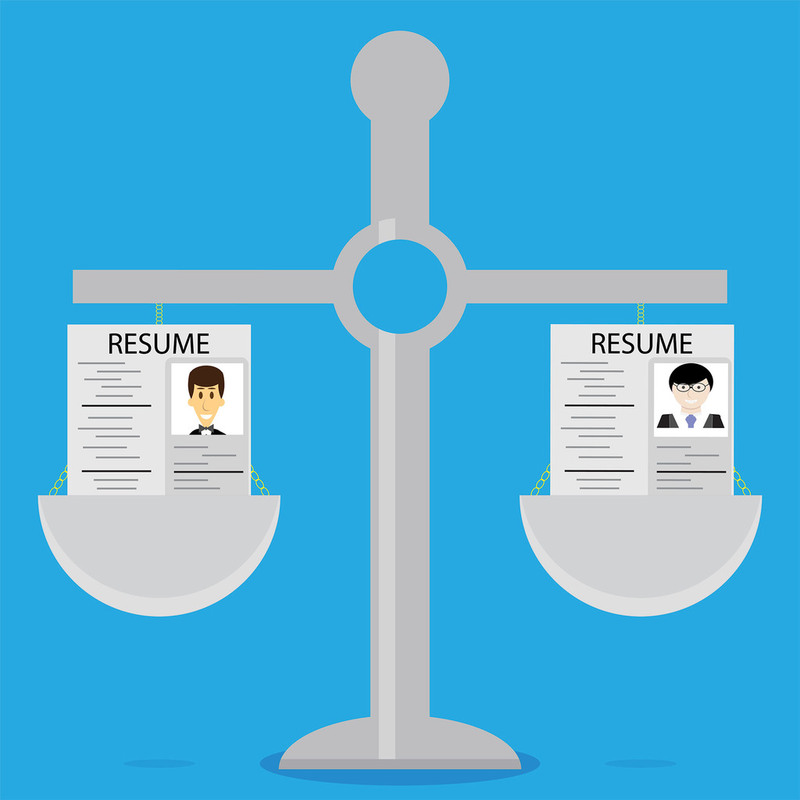 Utilizing background checks for jobs will help discover if an individual has been truthful on their resume and within the interviewing process. An employment background check can be as simple as checking county criminal records or as extensive as running Federal searches, Motor Vehicle Records (MVR), administering reference checks and requiring drug testing. Additionally, employers frequently conduct employment verification and education verification processes. The background checks thoroughness is dependent on the employer’s specifications. However, some industries such as the Department of Transportation (DOT) require the background screening process to include an MVR check. The following searches are commonly selected and allow employers to have an in depth understanding of their potential hires. Social Security Trace– The social security trace is a crucial tool that allows screening companies to locate where an individual has lived in the past and what locations need further investigation. It is important to understand that a social security trace is not an identity verification tool. When conducting a social security trace, the applicant submits their nine-digit social security number that is used to discover all locations in which the individual has lived. The information returned from the social trace is derived from utility bills, credit card inquiries, rent bills, and many other forms of reoccurring financial statements that pin point the individual to certain locations. By knowing where the individual has lived in the past, you can proceed with additional searches such as a National Criminal Check or County Check. National Criminal Background Check– This check does a broad search through many different jurisdictional data bases. Some of these sources include county courthouses, state court support agencies, local correction departments, and other government agencies. The purpose of this wide-ranging search is to get an understanding of one’s criminal history. The National Criminal Check will show facts that can then be further investigated through searches such as a County Check. The major benefit to a National Criminal search is its ability to reveal crimes that may have been committed in previous residencies established by the social security trace. County Criminal Check– The county criminal records reveal felonies and misdemeanor convictions that go back seven years per the Federal Credit Reporting Act (FCRA). When a red flag arises within the National Criminal Check, you must investigate further by conducting a County Check. A County Check includes thorough details on the cases progress and outcome. With a County Check, the records are physically pulled from the specific courthouse which provides the details a National Criminal Search may lack. The county check is essentially able to either deny, expand, or confirm the findings and present facts you can depend on. Employment Verification– This kind of check requires a screening company to personally call and verify employment. Typically, the Human Resources Department is the point of contact and with cooperation, this check can typically be completed within 24-72 hours. Sometimes a release form is needed to disclose employment information and may add additional time to the process. Education Verification– This check involves directly contacting diverse schools and universities to verify declared degrees or accomplishments within academics. The counseling offices are typically the point of contact and take 24-72 hours to receive a confirmed report. Due to school hours, along with staff significantly decreasing in summer months and during breaks, a lag can occur. Generally, an institution will verify a student’s degree and may require a release form before disclosing any information. When it comes to employment background checks there is not a universal package or process that fits all industries. That’s why hiring a screening company is crucial for companies to obtain thorough background checks. Companies like Origin have listened to employer’s frustrations and have orchestrated a solution. They have created a pass or fail background checking process that allows employers to receive graded results based off their own criterion. Origin has created different packages that range in extensiveness, but all ensure that your results are compliant with the FCRA and applicable state laws.